Please note that the 2013 Carifest Parade (Sat. 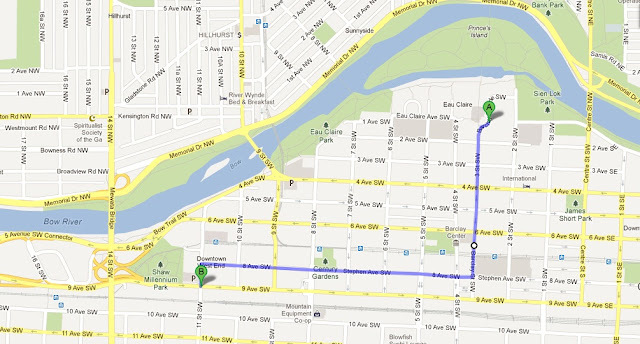 June 8th 2013) will NOW start at Eau Claire Market and make its way up 3rd St until it intersects 8th Ave. The parade will then hang a right on 8th ave and continue to Shaw Millennium Park as usual. The parade will still start at 11am. The city has changed the start of the parade due to construction according to a statement from the Caribbean Community Council of Calgary.